Bhubaneswar: Chief Minister Naveen Patnaik will pay a visit to Baragarh district to campaign for self and other BJD candidates at various places in the district today. 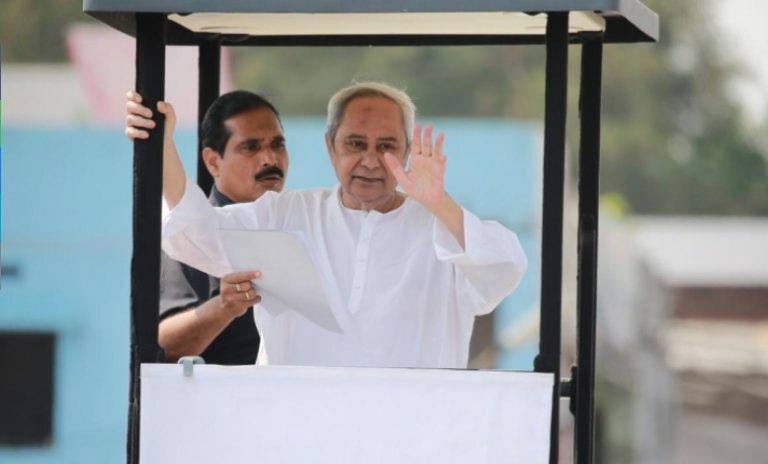 According to reports, Patnaik will conduct a roadshow in Bijepur Assembly constituency from where he is contesting polls. Later, he will address election meetings at Baragarh, Barapali and Gaisilat. In the afternoon, the BJD supremo will go to Rourkela to conduct a roadshow at Raghunathpali. Adequate security arrangements have been made at different places in view of the Chief Minister’s visit.